January 15th saw the UK’s first ever ‘National Pothole Day’, where motorists and cyclists all over the country took photographs of ‘blighted’ roads and uploaded them to social media. The stunt raised publicity for the Street Repairs App, which exists to create a single, focused contact point for residents to complain directly to councils about the profusion of dangerous and damaging potholes in the roads. The event was organised by street­re­pairs.­co.­uk and highlighted the many accidents that are constantly caused by potholes. 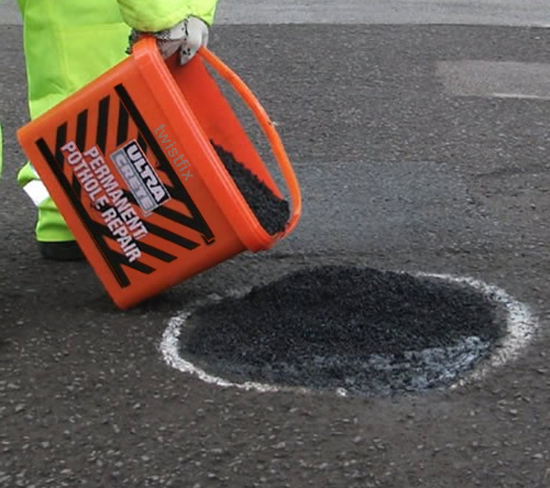 It is estimated that over a third of UK roads require pothole repairs and the government has pledged to spend £10bn in this decade on road maintenance in a bid to create a transport system that is ‘fit for the 21st century’. National Pothole Day was an unprecedented success, with thousands of people sending in photographs. One person who particularly welcomed news of the event was Mark Morell who, as a councillor for Brackley Town, campaigns regularly on social media under the guise of Mr Pothole. He wants to take things one step further and inaugurate a World Pothole Day - and is evidently having some success! Mr Pothole was interviewed for ITV news before appearing on Good Morning Britain to bring attention to National Pothole Day. Harnessing the power of social media, he created a Twitter storm in which people all over the world got involved. 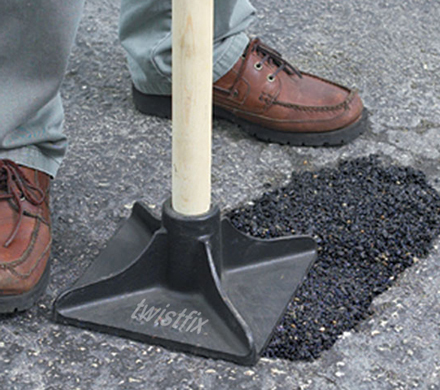 Fix Our Holes - a similar campaign based in New Orleans - were quick to join in the frantic retweeting and Japanese TV station Nippon Television has invited Mr Pothole to appear next month. 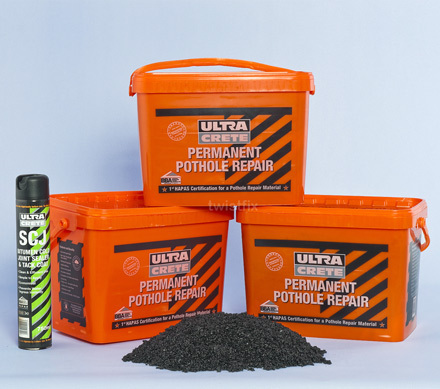 Twistfix Permanent Pothole Repair proudly joins our unrivalled collection of Grounds Maintenance products.